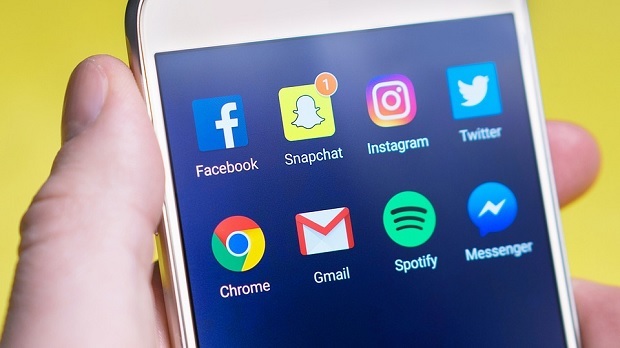 Entries from Digital Intelligence tagged with "im"
Snapchat has announced greater data privacy controls for its users in the run-up to next week’s GDPR deadline, including the ability to opt out of targeted advertising. 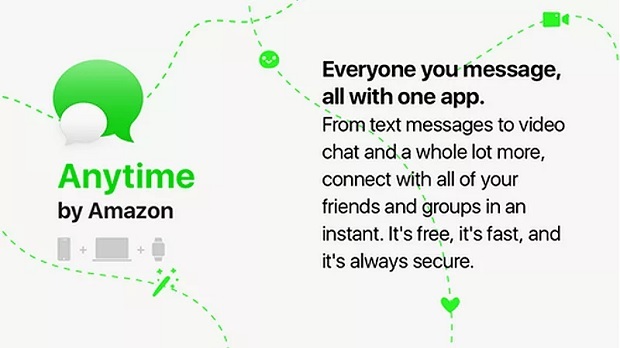 Japanese messaging app Line has launched new AR gaming features to its messaging app and a range of new emoji as it looks to boost engagement. 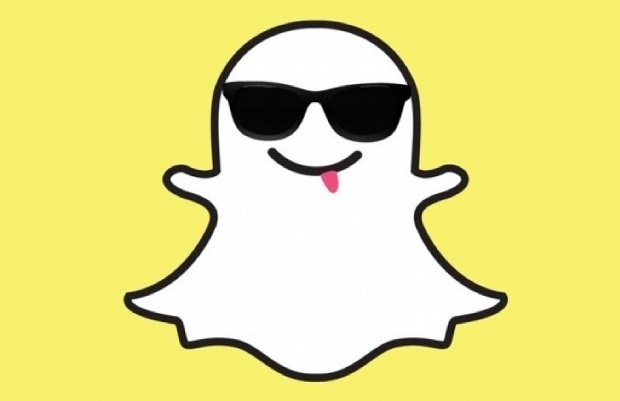 Snapchat is launching a new suite of analytics tools for creators of “Official Stories,” including some media companies and other brands. 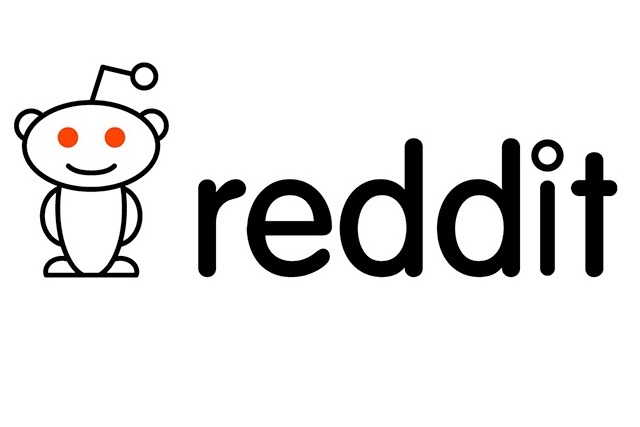 Reddit is testing a real-time chat function which could soon replace its standard personal message (PM) system, as the popular internet forum looks to take on social media rivals such as Facebook. 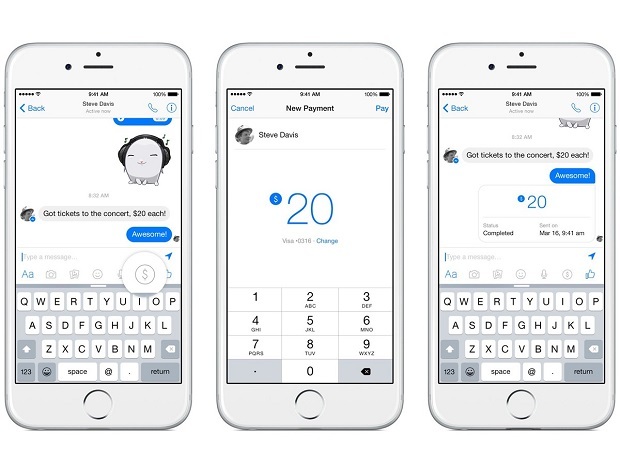 Facebook is introducing peer-to-peer payments to its messaging app Messenger in the UK, letting people send cash to their friends and contacts. 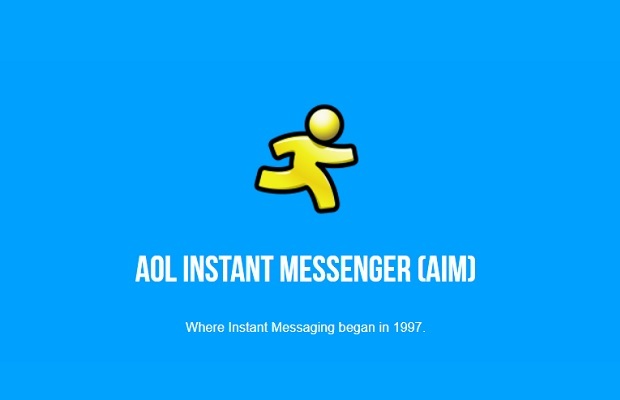 AOL is discontinuing its pioneering AOL Instant Messenger (AIM) chat platform after 20 years of service, usurped by chat apps such as WhatsApp and Snapchat. 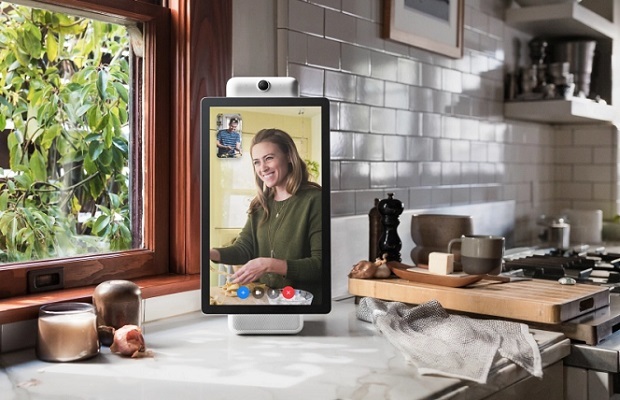 Google Allo is now supported on the web, letting users carry on chats on a laptop or desktop without having to pick up their mobile. 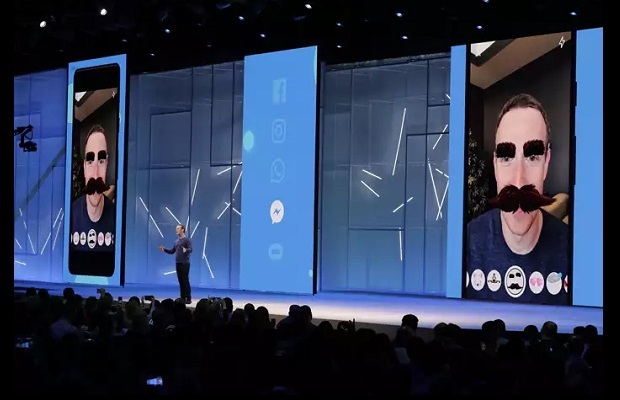 Snapchat shares have plummeted 17% as the social media firm saw user numbers and revenues grow slower than expected and losses rise nearly fourfold, amid increasing competition from Instagram. 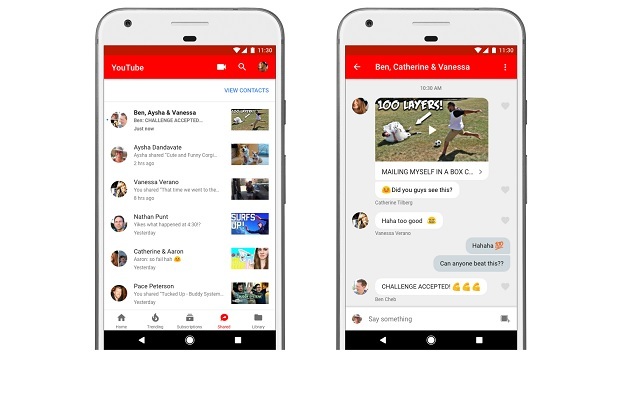 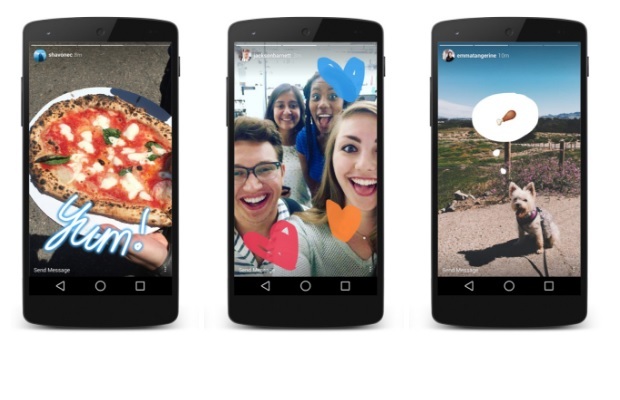 YouTube is rolling out a new in-app direct messaging feature, similar to one found in Instagram. 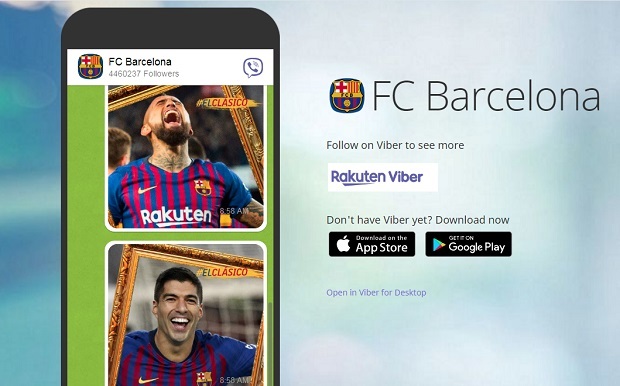 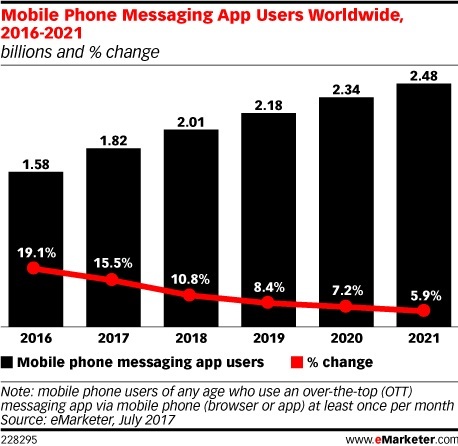 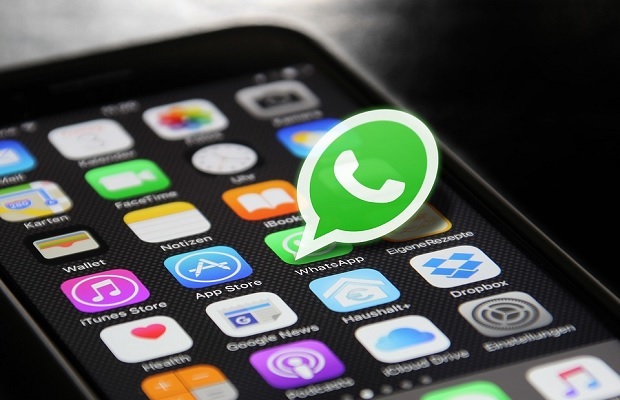 An extra 243 million mobile phone users worldwide will start using mobile messaging apps this year, with Facebook Messenger and WeChat leading the way, according to new research. 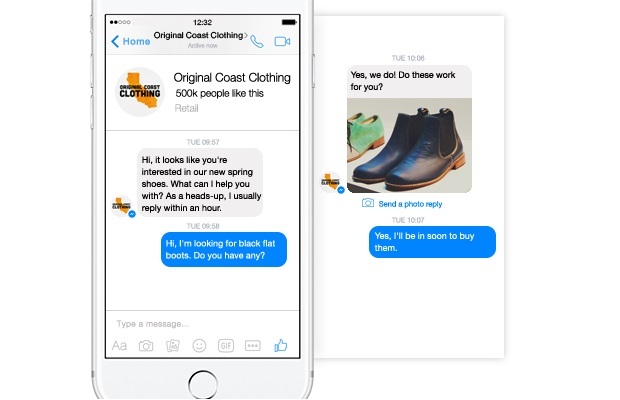 Facebook Messenger is rolling out home screen ads worldwide, meaning consumers will see branded messages in the app’s inbox for the first time. 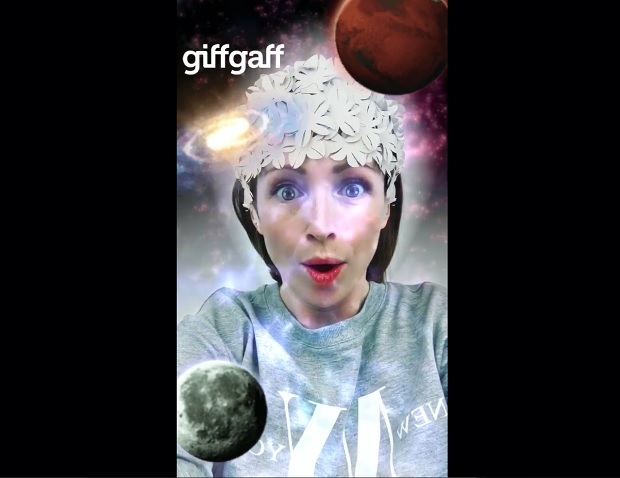 Mobile network giffgaff has launched a bespoke Sponsored Lens on Snapchat as part of its Big Swim campaign.